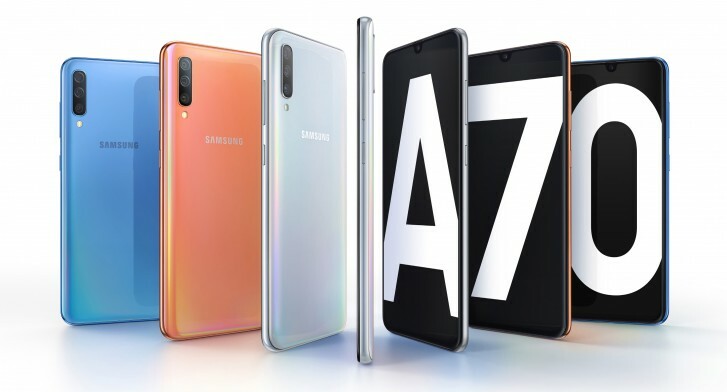 Samsung’s A-series lineup is growing ever than before and now the Galaxy A70 adds up to that list. The company’s new premium mid-range phone comes with a larger screen and an impressive array of new features. Let’s talk about the camera first, the forte of this device. 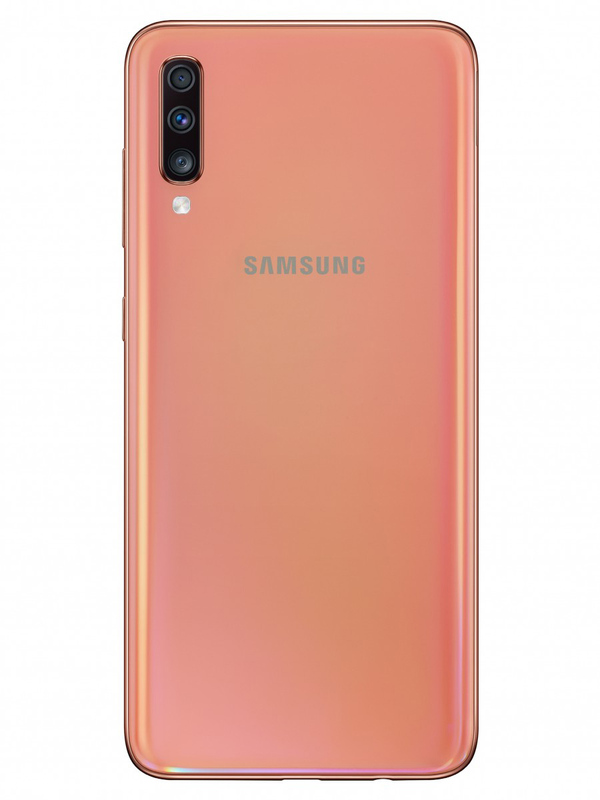 The Galaxy A70 has a rear that host triple-camera sensors: a 32MP normal sensor with the f/1.7 lens — the highest resolution camera ever on a Samsung phone, an 8MP 123-degree ultra-wide sensor, and a 5MP depth sensor. There’s also 32MP selfie camera that sits at the top of its notch. 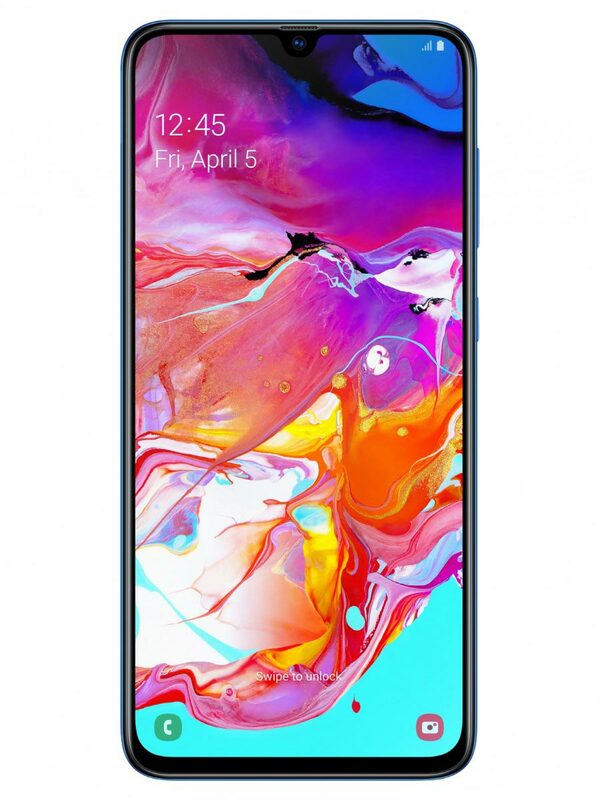 With recent big phones doing no favors to small hands, the Galaxy A70 is certainly another two-handed phone, thanks to the huge 6.7-inch Super AMOLED screen. On a positive note, Samsung’s one-handed feature solves this problem. 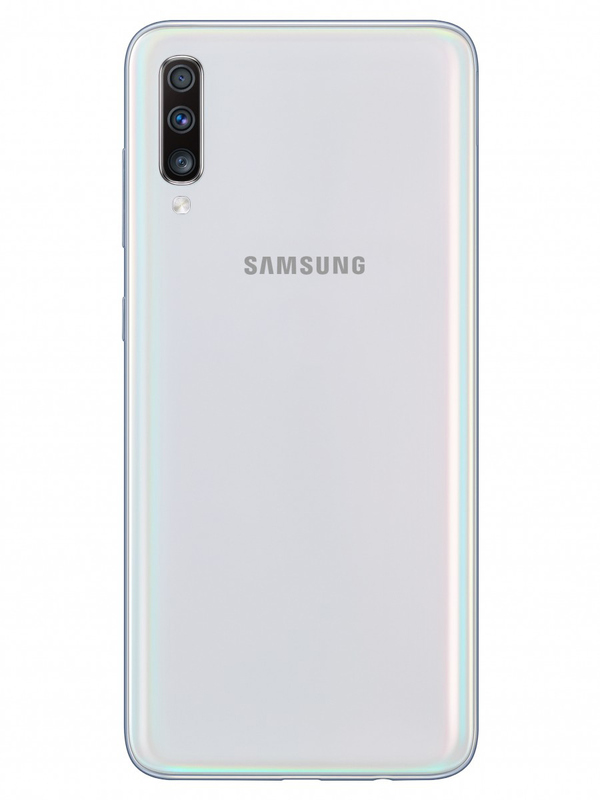 Underneath the display is an in-display fingerprint scanner, also seen on the likes of Galaxy A50. For the helm, there’s an unspecified octa-core chipset with either 6GB or 8GB of RAM and 128GB of internal storage. The storage is expandable up to 512GB through microSD card. Juicing up the phone is an impressive 4,500mAh battery that supports 25W fast charging, the first of its kind on a Samsung phone. But it misses out the wireless charging. 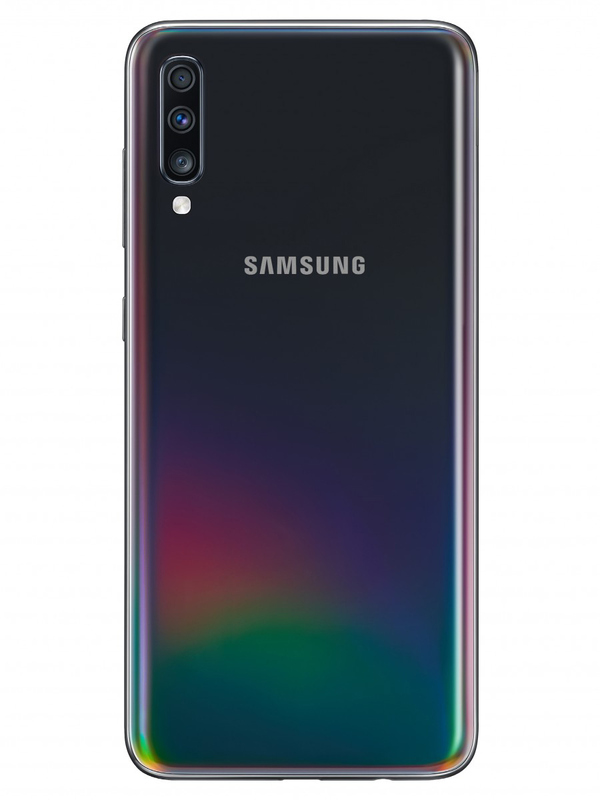 The whole phone will boot on Android 9.0 Pie on top of Samsung’s new One UI that will come with features like Knox and Samsung Pay. Like its younger siblings, the Galaxy A7 shares a similar “3D Glasstic” back that shines and changes the color. Thankfully, you get to choose from four color options, i.e. Blue, Coral, Black, and White. No words about the pricing yet but expect to be revealed on 10th of April.